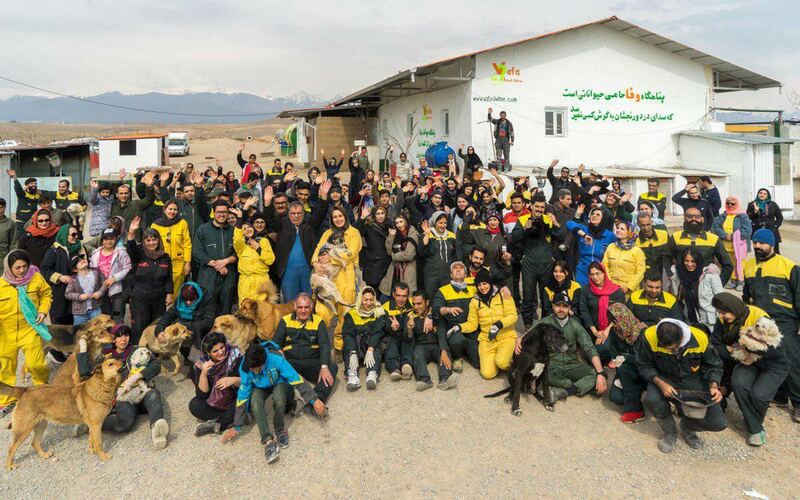 On Friday, March 8th 2019, like every year, Vafa shelter in Hashtgerd celebrated Nowruz by arranging a grand visit and Bazaar. To prepare the shelter for this event, all our staff and the manager were very busy working. On the day of the grand visit, two chartered buses were provided for the visitors who did not have their own method of transportation. Many others were able to come as well with their own vehicles. All the items that were displayed for sale, were made or crafted by our volunteers. A few volunteers were in charge of preparing food, desserts and baked goods, while others looked after the customers and accompanied the guests to show them around. The beautiful video that you see here is made and edited by Habib Miri. We like to thank the videographer, Mohammad Heydari, as well. 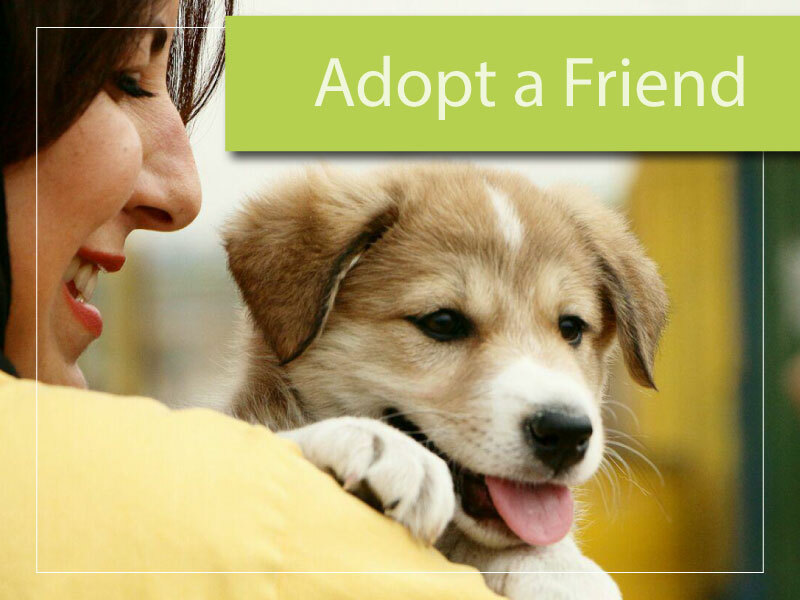 The shelter is open throughout the year on Fridays from 10 am to 4 pm. Please visit Vafa and join the many others who have already offered their financial support.